This webinar, held on January 19, 2017 and presented by Dr. Erik Novak of 4D Technology, discussed the challenges of measuring surface defects and fine features in shop floor environments. 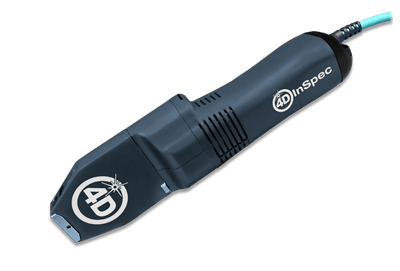 The 4D InSpec Surface Gauge was introduced as an affordable, handheld, high resolution tool for measuring surface defects and features. Its large field of view, ability to measure in tight corners and bores, measurement time of just a few seconds, and immunity to vibration make it an excellent solution for measuring large and small components in manufacturing environments.